It’s a rhyme, it’s a song (by Paul McCartney! 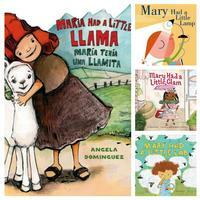 ), and it has also been used as inspiration for picture books. Mary as a fashionista! 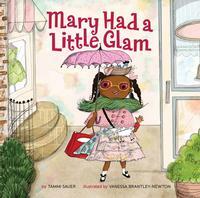 Meet Mary, a style-conscious little gal who is NOT afraid to shine and to accessorize. And she is also willing to share her glamorous tips with all of her classmates. 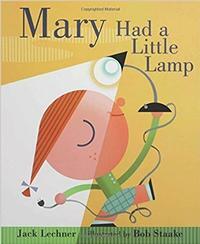 Kids can get attached to all sorts of things and in this quirky, offbeat adaptation, Mary goes everywhere with her desk lamp — "the bendy, gooseneck kind." This makes for a funny read, with text that stays true to the rhythm of the classic rhyme. Mary as a scientist! It’s a modern take on Mary as resourceful and inventive. 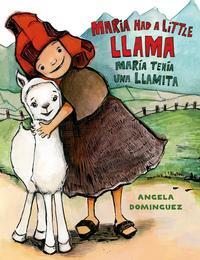 She wants a friend and she wants a pet, so she sets out to solve that problem through science. Girl power in a fun, creative read! 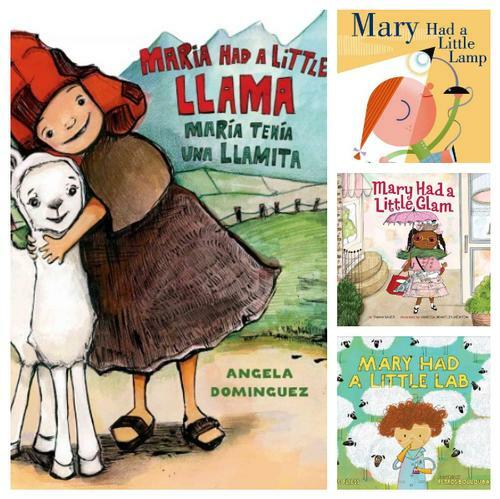 In these Picture Book Highlights, Mary adds a little Glam, Lllama, Lamp, and Lab, to the classic Lamb storyline and rhyme.